Any media appearances by BullionByPost in the national or regional press can be found here. 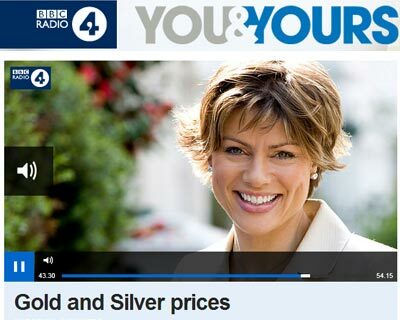 We have been featured by BBC News & Radio 4, The Sunday Times, The Daily Telegraph, MoneyWeek, the Financial Times, New Statesman, Money Observer, The Spectator, and even the New Scientist. For press or media enquiries please contact our PR Manager Daryl Jackson at daryl@bullionbypost.co.uk. Is investing in gold a good option? of a wider investment portfolio. Parts of the interview feature in the group's Funds & Markets section. You can read (or Google Translate) our chat with journalist Patricia Malagón and Dirigentes here. For our French feature in 'Alerte Jaune' please click these image links: Page 1, Page 5, Page 6, Page 8.
of last week, with UK demand being strongly influenced by the ongoing turmoil in Parliament. ounce set in September 2011." 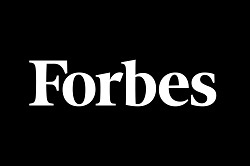 Click here to read the full Forbes article. with 2018's unusual market behaviour. globally, and how it holds greater sway than regional factors. Stadium, before attending the evening awards ceremony. noticing the excellent work done at BullionByPost and GOLD.co.uk who belong to the JQB group. 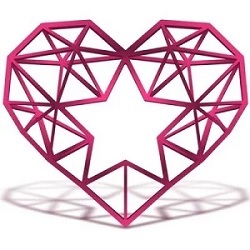 You can see all the finalists and winners at https://c-x-a.co.uk/winners-and-finalists. BullionByPost make the Top Track 250 for 2018! 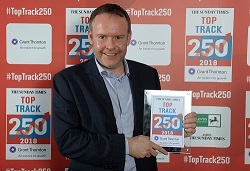 BullionByPost (JQB) has officially made the Sunday Times Grant Thornton Top Track 250 for 2018! Wagamama, RAC, Lush, and Waterstones. how to achieve their goals and be successful in a difficult economy. . Click here to read the article. speaking about our recent expansion into Europe and the difficulties of operating around Brexit. To read more, please visit The Sunday Times website at https://www.thetimes.co.uk/. BullionByPost make Profit Track 100 for 2018! number 92; a remarkable achievement for a company that is no longer in its infancy. in The Sunday Times each April. was possible, and we firmly achieved that a long time ago. it out in terms of geography”. more than £125 million, employs more than 40 people and is expanding into Europe. Click here to read the full article on the Metro website. BullionByPost founder Rob Halliday-Stein, looking into our story and plans for the future. Click here to read the full article on the BQ website. president-elect saw an influx of investment into precious metals, and a record-breaking day for BullionByPost. Britons watch their pockets, portfolios ahead of Brexit vote. gold. Polls were pointing to a U.K vote to leave the European Union and the pound was falling. so-called Brexit caused sterling to plunge further. investors and Asian consumers, Brits have also been stocking up on gold. month ever on the back of Brexit-linked uncertainty, peaking at the end of next week. vote. Sales in the first two weeks of June are up 54pc on the same period last month. Click here to read the article on The Telegraph website. coincided with the banking crisis. storage service in partnership with secure storage firm Brink’s . UK's 100 private companies with the fastest growing sales over the last three years. sales ranging between £5m and £100m. a 3 year average sales growth of 59.57%. 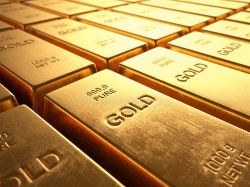 surge in gold sales to Scotland last week as residents fear a "yes" vote in the referendum. (IoD) at its annual awards at Warwickshire County Club in Edgbaston. 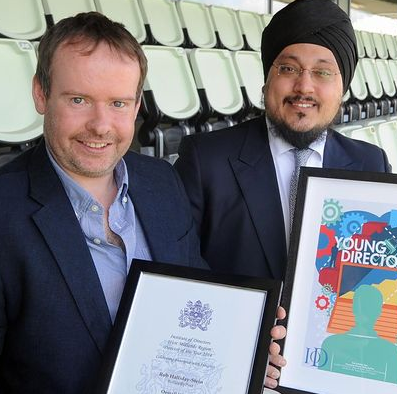 Regional chairman Jason Wouhra praised Rob's entrepreneurial vision which he called a lesson to everyone who had a business idea and wanted to take it to market. turnover of £120m. 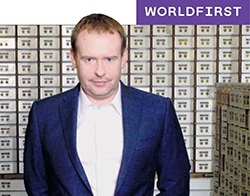 BullionByPost, the UK's No.1 online supplier of gold and silver bullion, was created when the founder, Halliday-Stein, spotted a gap in the market to provide bullion directly to the public. an initial £10,000 investment into a £100m a year plus business in five years. Annual silver hallmarking figures have declined by six million articles in the past decade, but as the silver price eases, jewellery brands are reacting with fresh designs tailored to fit customers' spend. The Professional Jeweller speaks to wholesalers, British brands and bullion dealers, including Rob Halliday-Stein, founder of BullionByPost, about what’s new and next for the white metal. 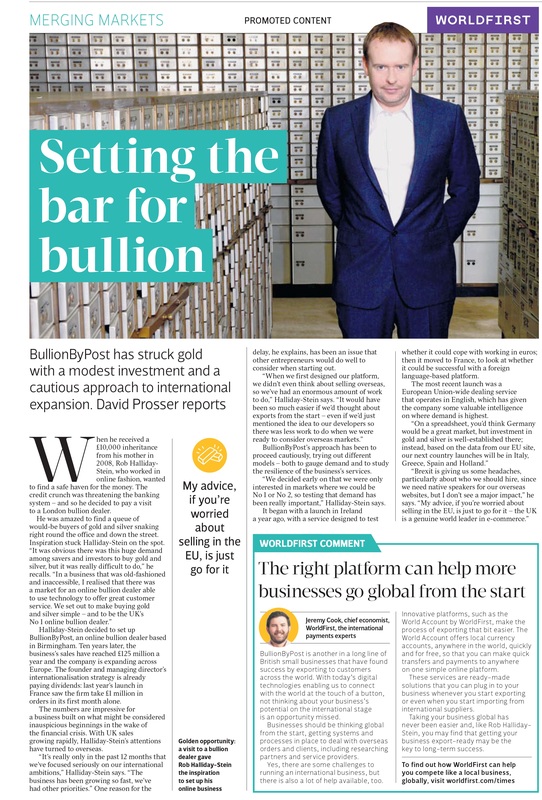 Professional Jeweller speaks to Rob Halliday-Stein, founder of BullionByPost, about the easing of import restrictions on gold into India and its side-effects on silver demand. With India easing the restrictions on importing gold, Reuters have suggested that the demand for silver is likely to fall from the record high levels experienced in 2013. India, which currently accounts for 20% of the world silver consumption, tripled imports of silver in 2013 after restrictions on gold imports were put in place in a bid to cure a high current account deficit and combat illegal smuggling. 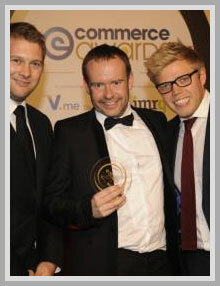 BullionByPost scoop the award for Best Financial Services at the eCommerce Awards for Excellence following another record year for sales. BullionByPost were shortlisted in a competitive group alongside LV=, MyBank, Nutmeg, eWAY, Ukash, Avantia Group and 1st Central Insurance Management. The award was presented to BullionByPost Founder and Managing Director Rob Halliday-Stein by TV comedian and host for the evening, Rob Beckett. silver price drops have affected his growing business. new private investors buying gold for the first time. 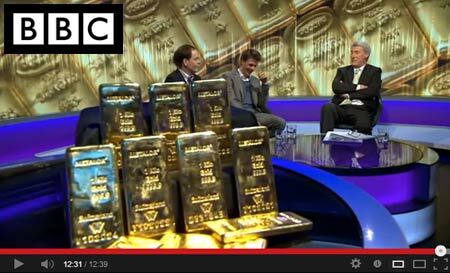 Metalor gold bars, valued in excess of £300,000. Ex-trader Keiser continues to back gold and argues the fundamentals of owning physical gold have not changed claiming that the recent price dip offers individuals another great buying opportunity, while contrastingly Knowles is pro-paper. Click here to watch the Keiser/Knowles debate on BBC 2 Newsnight. Fears about continuing economic instability across the Eurozone, exacerbated by the Cyprus bailout, have seen demand for gold soar according to internet dealer BullionByPost. The company, which sells and delivers bullion to customers via Royal Mail, said it had seen weekly sales triple to more than £4 million in the past two weeks. 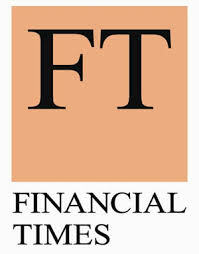 It expects to record a turnover of £75 million for the year to the end of April, up 40 per cent on the previous year. The company said most of the demand has come from new customers. It also claimed to have been 'inundated' with inquiries from people living in Cyprus wanting to buy gold. This includes Cypriots and British expats, as well as people living in the UK but with bank accounts in Cyprus. 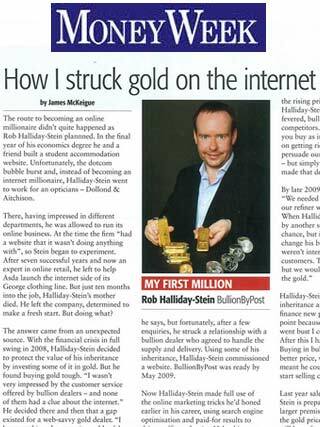 The route to becoming an online millionaire didn't quite happen as Rob Halliday-Stein planned. Halliday-Stein went to work for an opticians - Dolland & Aitchison. There, having impressed in different departments, he was allowed to run its online business. -Stein's mother died. He left the company, determined to make a fresh start. But doing what? Read the full article on the MoneyWeek website (MoneyWeek subscription may be required). Alternatively, view the article on the BullionByPost website. In a downturn, strong, fast-growth businesses are like gold dust: we need them if our economy is to grow and thrive. Birmingham's BullionByPost is well and truly a child of the recession. 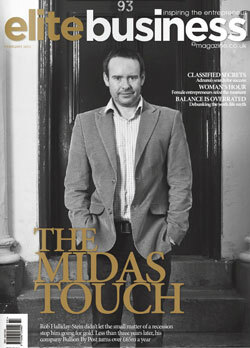 All too often we hear about the losers of the recession; tales abound of businesses – large and small – going to the wall. Just last month, HMV and Blockbuster, two of the high street’s best-known brands, hit the runners. And then, every once in a while, a business emerges triumphant, like a phoenix rising from the ashes of our once-thriving economy. BullionByPost is one such firm. 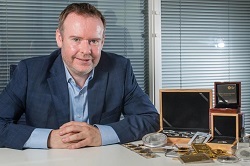 The founder of the Birmingham-based business, Rob Halliday-Stein, struck gold when he realised that the banking industry had gone to the dogs and people were looking for other ways and means to invest their cash. Read the full article on the Elite Business website. Alternatively, view the article on BullionByPost.